AN ARMY BOMB disposal team was deployed to a house in Tallaght last night to make safe a viable device found under a vehicle. 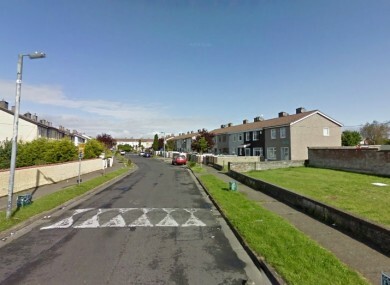 Gardaí were called to a private residence in the Glenshane area of Jobstown following the discovery of the suspicious object. The Defence Forces arrived on the scene at 9.25pm and traffic restrictions were put in place for public safety. A number of houses in the nearby region were also evacuated. The scene was declared safe at 10.15pm without the need for a controlled explosion. The device was taken to a safe military location for further technical examination and exploitation. It was then confirmed as a viable device. All component parts and evidence have been handed over to the Gardaí to assist them with their investigation into the incident. Email “Viable explosive device found under car in Tallaght”. Feedback on “Viable explosive device found under car in Tallaght”.